The European Parliament resolution on countering Russian media signals that EU countries are going back to the period when the media was regulated by censorship, Russia's Ambassador to Uruguay Aleksey Labetsky told Sputnik on Monday. MOSCOW (Sputnik) — He noted that the Russian media posed no threat to the European or any other countries, "as well as any other normally functioning mass media, while the main threat was "the attempts to present the activities of the media as a threat." "The EP resolution itself means, unfortunately, that our neighbors in Western Europe voluntarily or involuntarily return to that period, which was in the past, when censorship dictated the behavior of the media, while forgetting that we live in a different world, when modern communications allow all citizens in any country without exception to have access to different points of view. The attempt to stigmatize, to limit refers to the political vocabulary and slogans of the past," Labetsky said. Labetsky stressed that the EU resolution would have an opposite effect on RT and Sputnik audience in Latin America, triggering more interest to Russian media there. He also highlighted that this resolution turned out to be "recognition of the merits of those two media outlets", which won the audience by providing objective information to people. 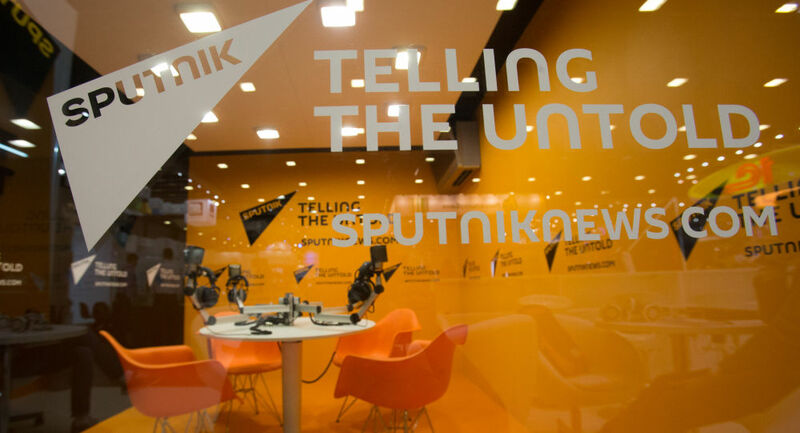 On November 16, the European Parliament voted in favor of a resolution on countering Russian media outlets, such as the Sputnik news agency and the RT broadcaster. Out of 691 lawmakers taking part in the vote, 304 voted in favor of the resolution, 179 voted against it, and 208 abstained. Therefore, less than half of the lawmakers supported the resolution. The EU parliament's resolution said that Sputnik and RT posed a danger to European unity and called for extra European Commission funding for counter-propaganda projects. It also draws parallel between Russian media and the propaganda disseminated by the IS, which is outlawed in Russia. Russian President Vladimir Putin commented on the matter by pointing out that the document indicates a degradation of democracy in the West. Praising Sputnik and RT for their work, the president expressed hope that real media restrictions would not follow.